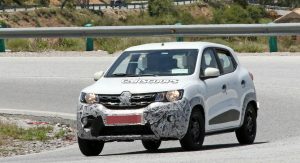 Renault Testing Revised Kwid In Europe, Could It Launch In The Old Continent? 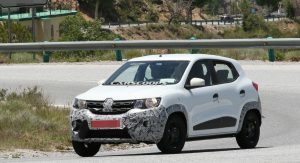 Renault seems to be working on an update for the Kwid, and while it may not be sold in European markets, it could be in the near future. 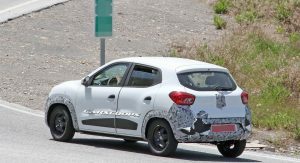 The Kwid, for those unfamiliar, is a budget crossover sold in developing markets like India and South America, and produced locally in both regions. 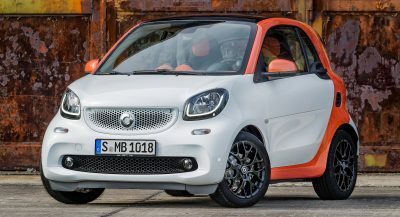 At 3.7 meters (144.8 inches) long, it’s barely bigger than a Twingo and it packs similarly tiny engines, namely straight-threes displacing 800cc or all of a whole liter. 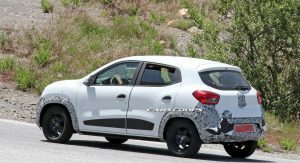 Renault launched the Kwid in 2015, following a concept shown the year before. 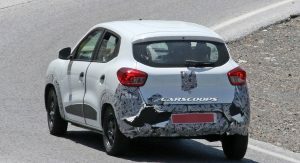 And rumors have been swirling around ever since that it could be sold in Europe, where it would likely carry the badge of the French automaker’s Romanian budget-brand Dacia. 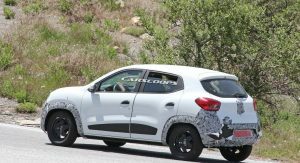 Could that be why Renault’s working on this (ostensibly mild) revision? Hard to say. 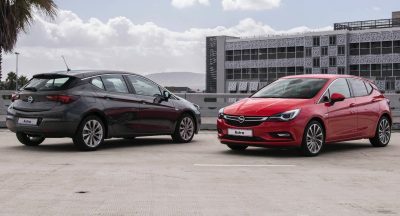 But European standards differ from those in other markets, so it’d like take some modification to launch there. 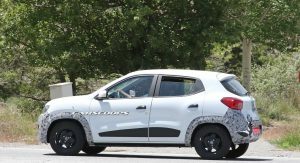 And this partially camouflaged prototype was spotted in southern Europe. We’d hardly call it a forgone conclusion at this point, though. 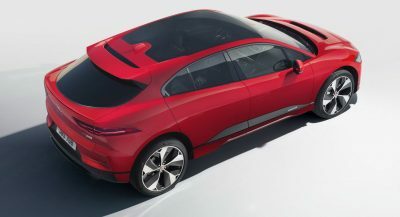 Given that the wrap only disguises parts of the front and rear fascias, we’d say the revisions being prepared probably aren’t all that substantial. 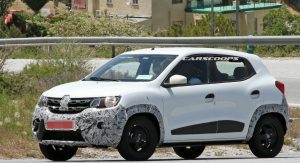 But there could be more going on under the surface – given that the Kwid has failed on Global NCAP crash tests, Renault could be improving its passive safety. 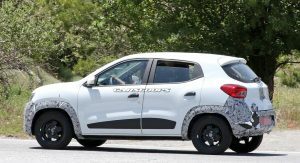 The Kwid is substantially smaller than the bare-bones Duster, which is sold in different markets as a Renault, Dacia, or even as the Nissan Terrano in Russia and (yep) India. 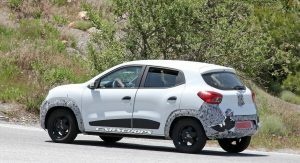 The Duster measures a good half-meter longer and packs engines twice the size, which just goes to show how tiny the Kwid really is. Might be good for countries like Romania, Bulgaria or Turkey. Had one as a rental in South Africa. It will shock you, let me just say that. Very unstable with the 13 inch wheels almost dangerous. 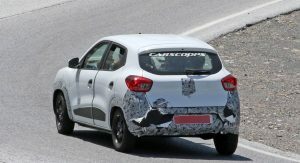 With the Twingo and the Sandero already covering the low-end of the market well in Europe, there would be very few takers for the even smaller Kwid. 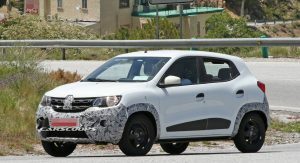 I guess Iran and North Africa are two regions where the Kwid will sell next in. 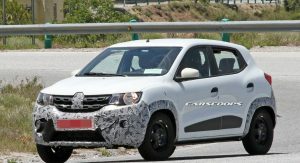 Renault is already developing the first variant of the Kwid family – a compact MPV – which comes out in India during October. 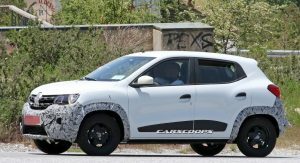 A small SUV off the CMF-A+ platform will follow next year, so it’s going to be new derivatives rather than expanded availability in the next chapter of the Kwid story.